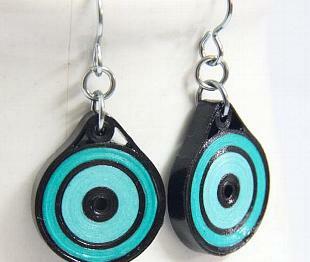 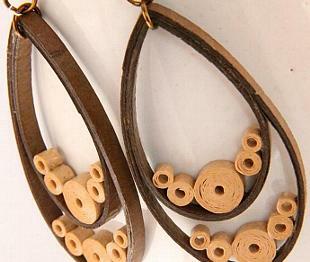 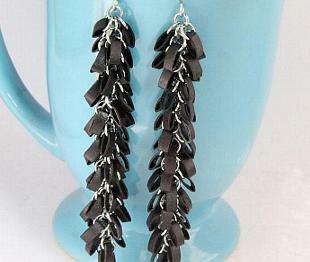 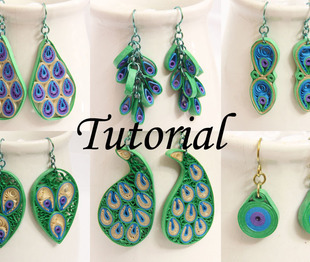 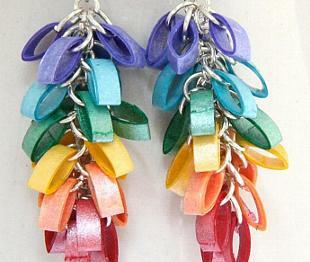 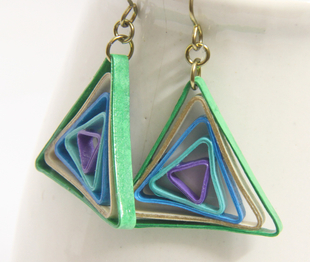 Handmade Paper Quilled Earrings, Pendants, Tutorials, and more! 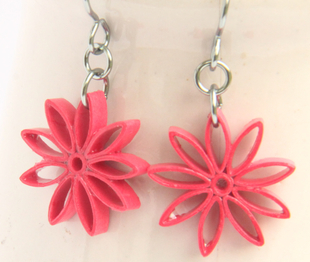 Unique handmade eco-friendly paper quilled earrings, necklaces, pendants, hairclips, tutorials, and more! 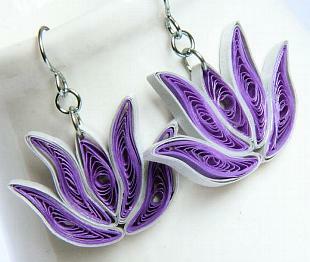 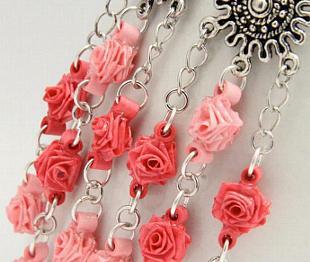 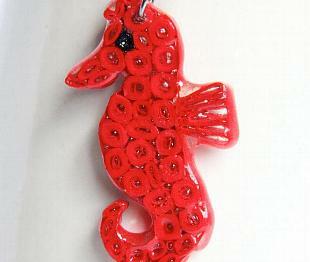 Carefully handcrafted using the art of paper quilling! 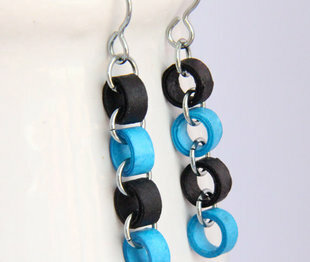 I love making custom orders for you in any colors or designs that you wish!